Students must choose one of the companies listed below during Spring 2019. Using the company's website is a good way to gather information from the company's perspective. You will be able to gather information for the SWOT Analysis through the company's Annual Reports (particularly the CEO letter), news releases, etc. Further, reading through the Investor Relations page prepares you to search the various business databases with appropriate search terms. The 10-K reports are also filed here so you can learn more about the companies' weaknesses, strengths and opportunities. Look for a letter to shareholders from the CEO of the company. It sometimes contains good information to help you update your SWOT analysis. 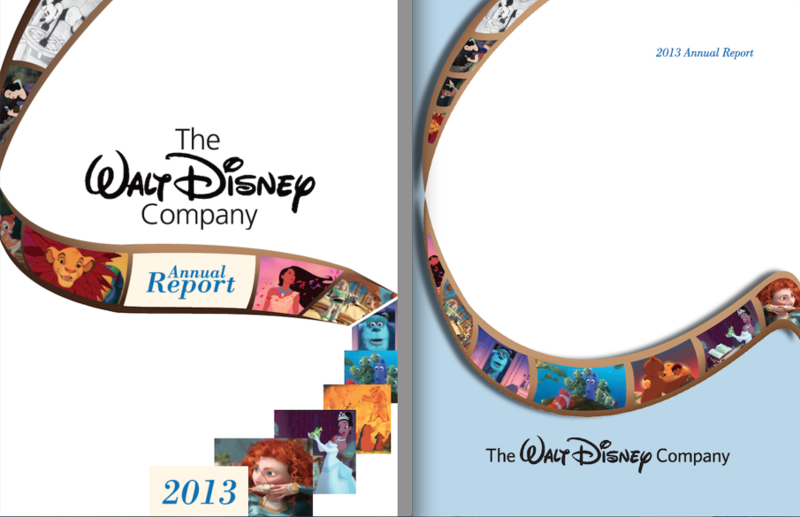 Not all companies do their Annual Report in the same manner. They may not include a letter from the CEO. Sometimes they only include the Form 10-K in their Annual Report. Every public company in the U.S. has to file a Form 10-K for their company. These are typically very long documents. Sections that are very useful for this assignment are the Business Description and Section 1A, which cover Risk factors that might negatively impact the company's stock (a great way to identify Threats).